A shepherd, herding his flock in a remote pasture stopped as a brand new Mercedes was advancing toward him. The driver, a young man stylishly dressed in an Armani suit got out and asked the shepherd “If I tell you exactly how many goats you have in your flock, will you give me one?” The shepherd looked at the man and said “Sure.” The young man takes out his notebook, connects it to a cell phone, logs into a NASA page on the Internet, calls up a GPS navigation system, scans the area around him, opens up an Excel spreadsheet, spends some time doing complex formulas, and sends an email, to which he receives a fast reply. He next takes out his hi-tech miniature printer to print out a detailed report and says to the shepherd “You have 1,586 sheep." "That’s correct,” the shepherd replied.The young man picked up the biggest animal he could lay his hands on, but before he could drive away, the shepherd said, “If I can tell you exactly what your business is, will you give me back my goat?” “Sure,” replied the young man. “You are a Six Sigma Black Belt,” said the shepherd. “That’s correct,” said the amazed young man. “How did you guess that?” He asked, curiously. This joke, though apparently a dig at Six Sigma consultants, nevertheless has a deep hidden meaning. The “shepherd" is an analogy to an organization. Six Sigma consultants without realizing that such external consultants do nothing except stating the obvious, and being oblivious to the inner workings of the organizations, rely heavily on processes and procedures, which is by no means the panacea for all the organization’s ills. The moral of the joke is that Six Sigma is useless unless applied judiciously. Six Sigma has not escaped Dilbert and his pointy-haired boss, Scott Adam’s famous comic characters. This Six Sigma joke comic strip takes a dig at Six Sigma’s obsession with process and standardization, overlooking other things. The moral of this Six Sigma humor is that the pointy-haired Boss is right. There is nothing wrong with Six Sigma. The people who use it and how they use it rather creates disillusion. 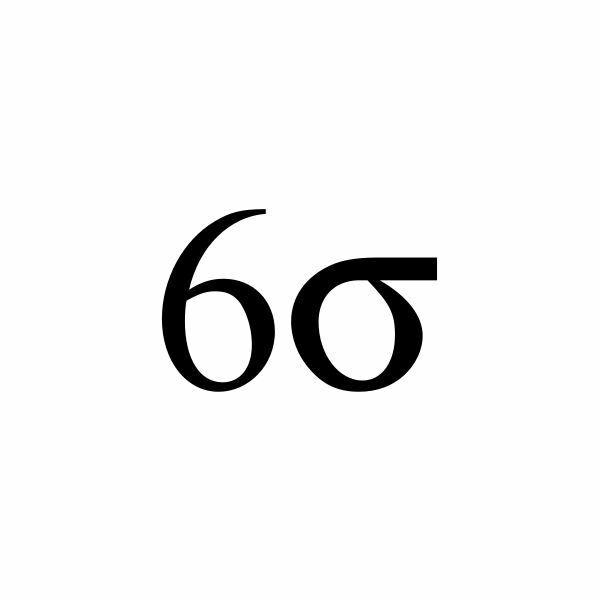 So you see, Six Sigma jokes may have humor, but also contain some hidden meanings.